The best way of learning to read music, in the world. 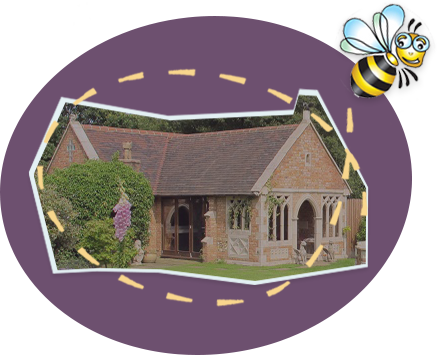 Stave House is a method of teaching children to read, write and play music. It uses a magnetic board and magnetic characters to represent the notes on the stave, and the children learn musical notation through stories, games and songs. 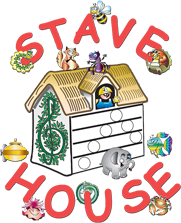 Stave House is an innovative music-teaching programme that teaches children to read, write and play musical notation. It is endorsed and certificated by the London College of Music. There are 4 levels of Stave House Music Awards and the programme is perfect for children from the age of 3 years old. Stave House uses kinaesthetic materials, stories, songs and rhymes that engage the child’s imagination and encourage creative development. Stave House equips children with skills that enable them to become independent musicians not reliant on copying their teachers or using written letters or finger numbers, but to have a deeper understanding of musical structure and composition. Stave House equips the children with excellent sight-reading skills.Above all – Stave House is fun and is far more than a music teaching method, using play and storytelling to embed academic skills that will last. The children can place the notes in the correct place whilst singing along to the catchy songs on the CD. 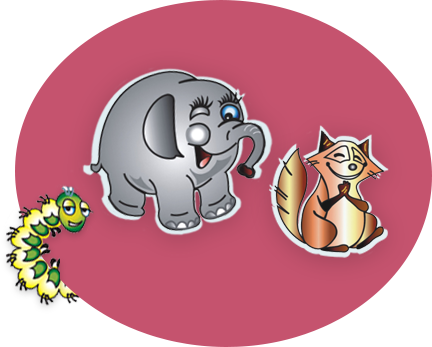 Stories about the characters explain where the notes belong on the stage and games are used to reinforce learning. The teacher’s manual which can only be obtained by attending training covers all four levels of stave house and includes all the music, lyrics, games and stories you will need along the way as well as the entry forms for the Stave House Awards .Two CD’s are included. The rhythm family introduces note values and timing in an easily understood way. Eventually this can be combined with notes for composition and sight reading. 18 fun, colorful and friendly characters to meet. Chapel Studio is our teaching base. Stave House is accredited and certificated by the London College of Music / University of West London. The Chapel hosts the L.C.M. 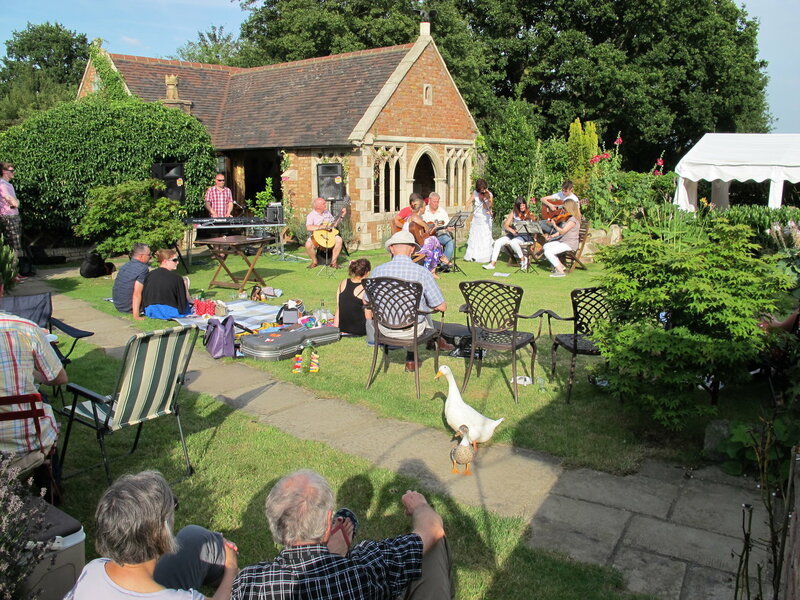 Teachers annual summer event, a musical extravaganza picnic & barbecue. Chapel Studio is a national examination centre for the London College of Music, examinations are held here three times a year. We teach piano, violin, speech and drama, vocal coaching for classical singing & music theatre. We believe Stave House is the most economically viable music resource you can buy for your school. Stave House will never have to be updated, you can use it anywhere – without electricity. It also covers keystages 1 and 2 and beyond, so has an enormously long life. Stave House can be used to cover almost all of the requirements in the keystage 1 and 2 curriculum and takes the children to a far higher musical academic level than required. It has that perfect ideal of combining imaginative and creative play with learning complex concepts, and remains a hands on tactile resource rather than leaning heavily on the visual. Therefore it encourages interaction, play and independence. is not suggested that teachers only use Stave House – but that it is an integrated part of the school music curriculum.